We stock a great range of doors... For all tastes and styles. We only use the best hardware... And we fit them to the highest standards! 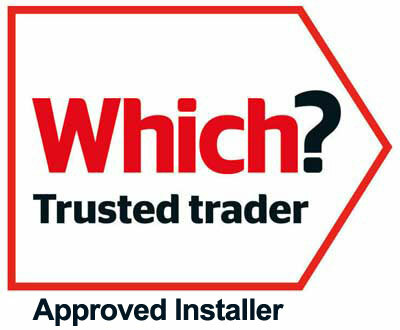 Enfys Windows & Roofs Ltd based in Carmarthenshire are your local uPVC Doors specialists.